Though a diamond may be forever, fashion definitely isn’t. So what is in vogue? Promise rings are a new trend. Considered a kind of pre-engagement engagement ring, promise rings symbolise a couple’s devotion and commitment before they’re ready to take the big step toward something permanent. Whether her ring will symbolise a promise or a proposal, another trend today is—surprise!—foregoing the surprise and instead encouraging a woman to pick her own ring. She has got lots to choose from. A boost in diamond prices has seen a boom in halo rings, with this style giving gems an “oomfier” look, helping smaller engagement or promise rings to have a bigger appearance. 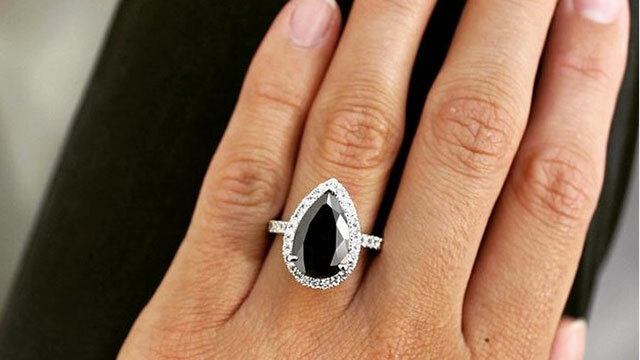 Black diamonds are also very popular right now. A surge in prices has also seen an uptick in some couples choosing gemstones other than diamonds for promise or engagement rings. Blue sapphires, deep green emeralds, and dramatic red rubies have been trending, as have scrollwork settings. 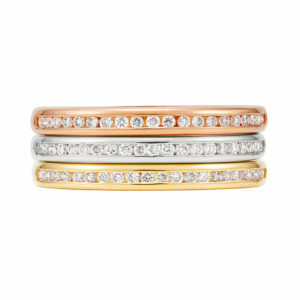 Beyond the gems, square bands are in vogue right now. 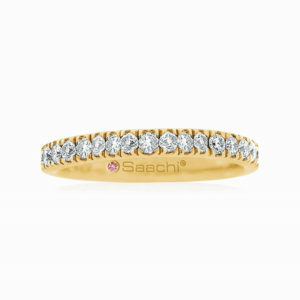 Another band style that has seen a pop in popularity are double shank rings, essentially two or more bands that merge into one at the back. If it’s a promise ring you’re after, they tend toward less flash than engagement rings, so think something low-key. 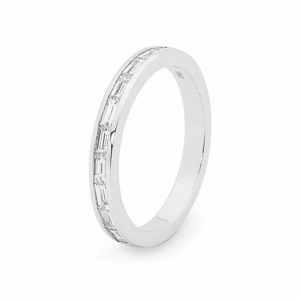 Maybe one color metal with some diamonds that that ring can then be worn as a dress ring. Rose gold to enhance a pink stone? A yellow gold setting for a yellow citrine? Go more understated and simply change the orientation of a gem from the traditional portrait to an elongated landscape. Of course the nicest ring trend, whether that ring symbolises your promise to one another or an engagement to spend your lives together, is finding something she’ll be happy to wear for a long, long time.